The Emergency & Trauma Care at Midland Healthcare is manned by highly skilled Emergency Doctors in Lucknow, cardiologists, neurologists, emergency dentist, and trauma specialists trained for handling every type of emergencies as per International standards making us one the best Emergency Medicine hospital in Lucknow. 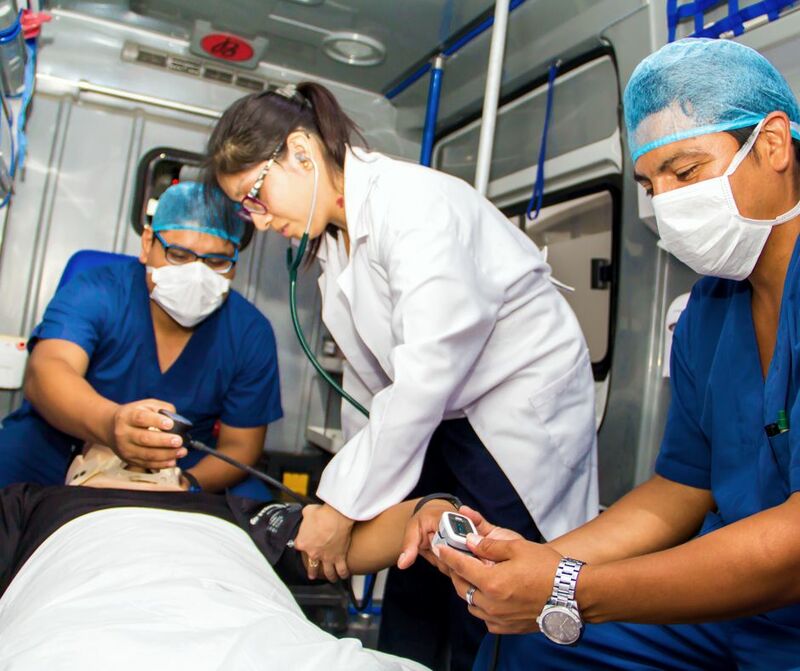 The emergency hospital offers emergency medical services like Cardiovascular Life Support Ambulances manned by qualified doctors and nurses to make sure the initial treatment starts even before the patient reaches the hospital. The world-class trauma facility is operational 24×7.